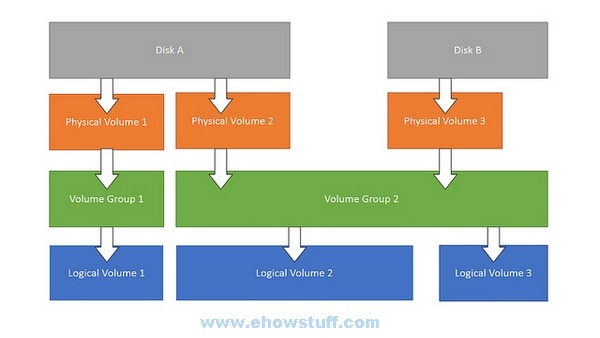 The following examples focus on the command to create a logical volume in an existing volume group, lvcreate. 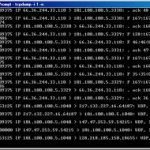 lvcreate is the command do allocating logical extents from the free physical extent pool of that volume group. Normally logical volumes use up any space available on the underlying physical volumes on a next-free basis. Modifying the logical volume will frees and reallocates space in the physical volumes. 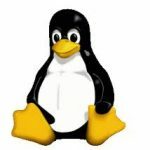 The following lvcreate command has been tested on linux CentOS 5, CentOS 6, CentOS 7, RHEL 5, RHEl 6 and RHEL 7 version. Previous PostPrevious Will 2015 be the year of the Microsoft/Linux love fest?